What do FedEx and air handlers have in common? They both deliver! 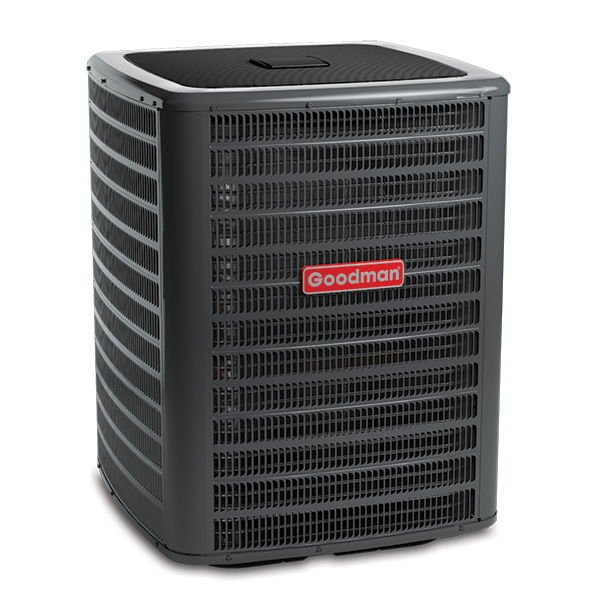 If you have a heat pump outside your home, the air handler is likely the indoor component comprising your two-part, split system that keeps the indoor temperature of your home comfortable all year long. 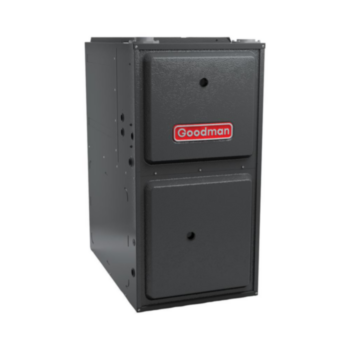 Most often, air handlers are located in the attic, basement or a dedicated closet, and may closely resemble the shape of a gas furnace. As its name suggests, an air handler “handles” the air inside your home and delivers warm or cool indoor air throughout your entire home. What would we do without delivery! Depending on the design of your home, an air handler may be a principal indoor component of your heat pump system. When properly matched with the capacity and SEER (Seasonal Energy Efficiency Ratio) of your heat pump, the air handler is designed to efficiently circulate conditioned air through your home’s duct work. Depending on the season, the circulated air is either cool or hot. According to the Air Conditioning, Heating and Refrigeration Institute (AHRI), mismatched systems are at least 30 percent less efficient than matched systems.1 Homeowners should keep this efficiency loss in mind when they are considering replacing only the outdoor unit portion of their split system. Your air handler assists in regulating the circulation of indoor air and the temperature of the air in your home that you have set on your thermostat or control system. Your air handler consists of an evaporator coil, blower motor, air filter and the electrical and electronic components required to deliver enhanced levels of indoor comfort. Multi-speed: Has the ability to operate at multiple speeds, depending on the demand. The multi-speed blower motor may operate at 100% to meet a high-demand thermostat or control system setting. A low-stage demand will reduce the speed of the blower motor. This low speed may maintain reduced humidity levels, provide sustained comfort and be more energy-efficient than when used in a single-stage system. Optional Electric Heat Strips: Provides an auxiliary, electric heating option when conditions arise that require activation. In coordination with your HVAC system’s ductwork, the air handler simultaneously creates a recurring cycle, delivering air out to your indoor spaces through supply vents and drawing air in through the return vents. 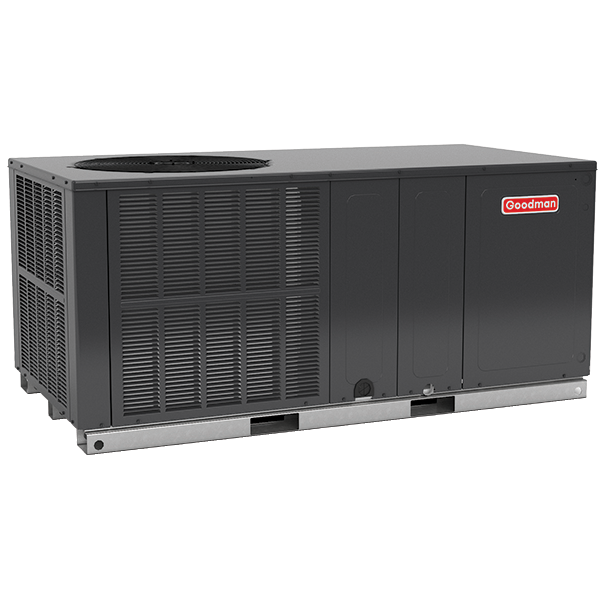 Even if your air handler is properly sized with your outdoor heat pump, a licensed professional HVAC dealer should ensure that the air supply and movement through the air handler are balanced. An inadequate amount of air flow in the supply vents, return vents or ductwork may reduce the HVAC system’s balance which can potentially cheat you out of your equipment’s efficiency and sacrifice your indoor comfort. This is one of the many reasons why proper installation by a licensed professional HVAC dealer matters to your HVAC equipment’s longevity, energy costs, and indoor comfort. 1 AHRI. HVACR Replacement Guidance. 15 January 2013. http://www.ahrinet.org/Contractors-Specifiers/HVACR-Replacement-Guidance.aspx. 12 April 2017. 2, 3 Office of Energy Efficiency & Renewable Energy. Variable-speed, low-cost motor for residential HVAC systems. n.d. https://energy.gov/eere/amo/variable-speed-low-cost-motor-residential-hvac-systems. 1 May 2017.